Council Bluffs Community School District makes careful decisions when choosing new tools to help their students excel academically. The district adopted Edulastic, which integrates with Google Classroom, because it’s reliable, saves time, and is easy to use. 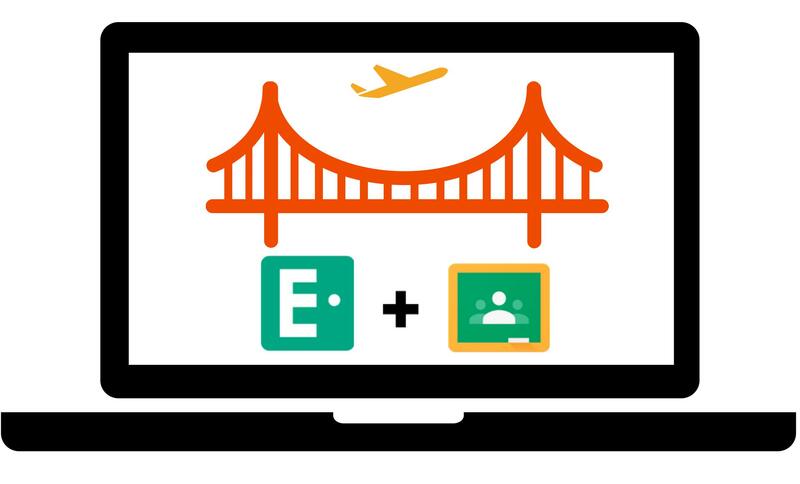 In the winter of 2014, when looking for new assessment solutions, Dr. Corey Vorthmann, Assistant Superintendent at the Council Bluffs Schools, and David Fringer, the district’s Chief Technology Officer discovered Edulastic at a Google Think Tank in San Francisco. While sitting in the airport to return to Council Bluffs, the two logged onto Edulastic and created their first Edulastic assessment in a matter of minutes. Immediately they knew that the platform could take assessment in their district to the next level. 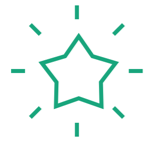 With Edulastic, the district could deliver common assessments through Google Classroom to create a seamless assessment experience for both teachers and students. Around the same time, teachers across the district were independently discovering and using Google Classroom with their students. Vorthmann and Fringer knew that the Google Classroom integration would be a huge advantage so they brought Edulastic back to the district. Council Bluffs School District is located in an area known for innovation and a forward-thinking mindset. Nestled on the west border of Iowa, across the Missouri River from Omaha, Nebraska, Council Bluffs is a place where Lewis and Clark met and negotiated with Native American tribes. From that point in time, Council Bluffs was established as a meeting point of new discovery and cutting-edge innovation. The Council Bluffs community continues to live up to those ideals to this day. Council Bluffs is fortunate to have tech giant Google’s large data center in the community, along with Googlers who invest in the community. The company bolsters the area’s positive, forward-thinking mindset, and is a tremendous partner to the schools. The partnership is mutually beneficial as the district serves as a pilot site for products and services, providing insight and feedback to Google. At the same time, Google provides support to create unique experiences for students, such as the student-run data center at Abraham Lincoln High School, support for the 1:1 computer initiative for all students, and involvement in the city’s Wi-Fi Consortium that has launched BLink (Bluffs Community Wi-Fi.) 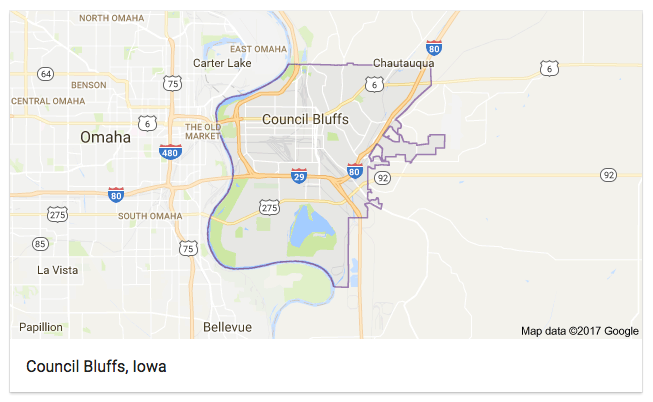 BLink will boost connectivity across the Bluffs, linking students, residents and visitors to resources, opportunities and each other in the (soon-to-be) largest area of free public Wi-Fi in the United States. As Council Bluffs administrators and teachers continue to pioneer new technology and teaching strategies, they continue to make sure that steps forward align with the goal of improving the educational path for students. Each decision is considered carefully and implemented thoughtfully. 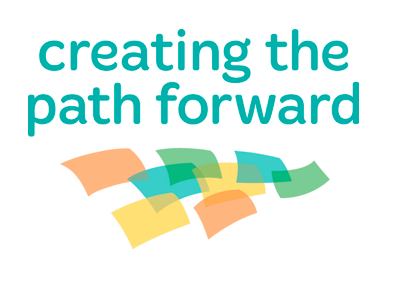 This process provides time to work through any challenges and decide whether a new strategy or tool will work best for everyone: school leaders, teachers, and students. When it comes to implementing assessment solutions, the decision process is no different. The Council Bluffs Schools’ assessment journey began about 15 years ago. The district wanted to implement district-wide common assessments to track student progress across the eleven elementary schools, two middle schools, and two high schools. “[Assessment] provides the necessary information to make instructional decisions as well as feedback for teacher improvement,” Joe LeDuc, Digital Learning Specialist at Council Bluffs pointed out. With assessment, the district would have an effective way of monitoring progress so they could provide teachers with any needed support. In the very beginning, students took the assessments with pencil and paper tests and teachers filled out reports or excel spreadsheets to report results to their respective school. The process took time, but got the job done. 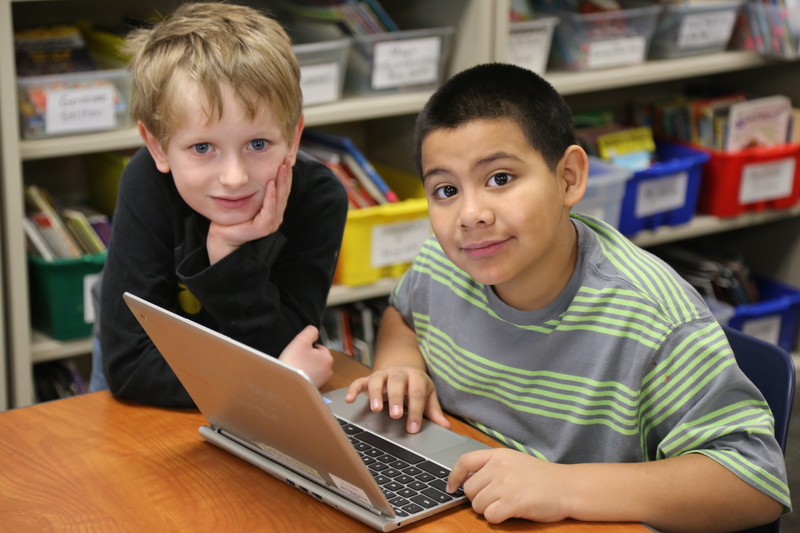 Five years after implementing district-wide assessment, Council Bluffs Schools transitioned to online testing. Online testing offered a number of benefits: less paper, quicker data, easier grading, and improved decision making among many others. While online assessment was a good step forward overall, the district experienced a wide array of challenges with the different digital assessment platforms they tried. Those platforms were frequently unreliable and experienced outages. A couple of times, the assessment technology was discontinued, requiring a search for a new solution. In such a large district, this was a hassle and required a big investment in time and resources. The Council Bluffs Schools needed a reliable way to deliver assessment. After identifying Edulastic, district leaders teamed up with teachers to see if Edulastic would indeed be a good fit. With an internal motto of “walk, don’t run” (yes the Venture’s hit song might come to mind) the district decided to move forward with the new digital assessment integration at a steady pace that was easy to monitor. About 12 teachers volunteered for the initial district assessment pilot with Edulastic. To prepare for this first pilot, the district gave teachers basic in-person training on how to use Edulastic to administer common assessments. Each trimester, teachers administered a required district-wide common assessment to finish off the term and test student learning. This time, the teachers would give students this final exam through Edulastic. After preparing for the digital assessment and administering the test to students, teachers were happy with Edulastic and gave it the thumbs up. The school district recruited additional teachers to test Edulastic common assessments a second time. The second group included about 20 additional teachers, some of whom were not particularly “techies” or typical first-line implementers. Positive feedback from this second group of pilot teachers solidified the district’s decision to move forward with fully implementing Edulastic. Over the summer, the district began planning for district-wide implementation to start in the next year’s first trimester. To roll out Edulastic, the district hosted in-person training for teachers, and appointed leaders (in many cases, the pilot teachers) in each school to support colleagues who were new to Edulastic or wanted additional support. Grades 3 to 12 would use Edulastic directly, while K-2 would still complete paper and pencil assessments, with teachers translating the scores into Edulastic’s online Express Grader. Different grades and schools had different training needs and timelines, so the district attempted to provide the necessary preparation and support in chunks. In addition to in-person support, online resources and district-wide leaders are available so that teachers can gain confidence and proficiency in using Edulastic. Outside of edtech, Council Bluffs Schools maintains consistent structure for assessing student progress. At the end of each trimester, teachers give students a district-created common assessment during a five-day window. Following this common summative assessment, there is another five-day window during which teachers complete grading. Once grades are in, teachers gather to review the data and figure out what instructional strategies are most effective. This isn’t the only time teachers convene for instructional preparation and collaboration. Every Monday students are dismissed at 1:30pm so teachers can meet and learn with their colleagues. Teachers use this professional learning time to collaboratively learn together and review how students are doing and where they are showing growth, mastery, and proficiency. Teachers also use this weekly in-service time to identify where students struggle and what can be done about that. This helps them identify where more support is needed or where gaps in curriculum and resources might exist. Most of the teachers’ in-service occurs within their individual schools, but some Mondays, teachers meet and collaborate on teaching tactics across schools. Time designated for these types of cross-collaboration puts an emphasis on quality of instruction and best practices. This opportunity ultimately helps boosts social capital, community, and teaching tactics across the district. What’s Next for Assessment At Council Bluffs? With a full year under their belt, Council Bluffs teachers and leaders are happy with Edulastic and plan to continue using it for math, science, ELA, social studies, foreign language, the arts and other subjects across the district. So what’s next? School principals are now looking at ways they can use Edulastic for school-level assessments. Joe LeDuc, Digital Learning Specialist at Council Bluffs, has noticed that teachers are starting to show interest in using Edulastic in other ways. “There are groups of teachers that are beginning to create formative assessments that they can use in their classrooms or within their team of teachers,” he observed. Teachers like Smrdel already are considering a larger role for formative assessment. “A lot of times we will have time in our professional learning communities to design common formative assessments or discuss ideas tied to the standards for specific lesson plans,” she says. Learn how to Pilot Edulastic in your own District or School in 7 simple steps. 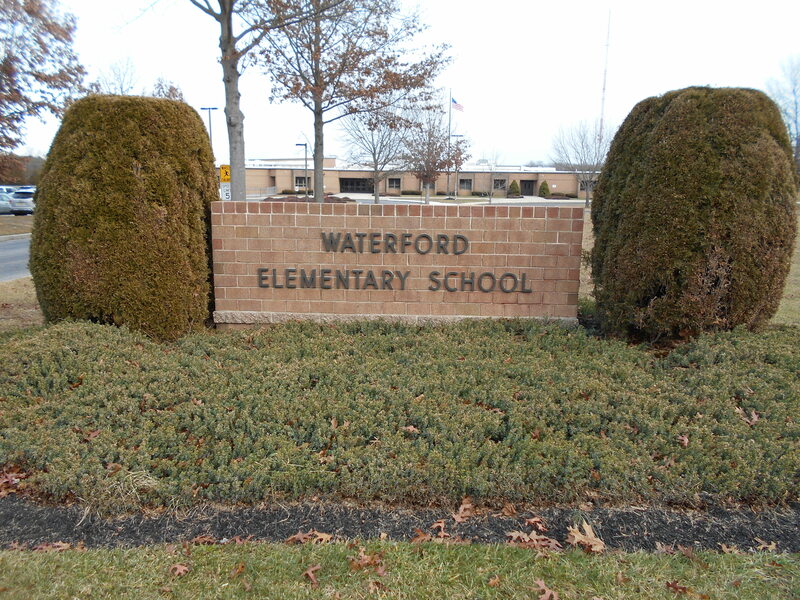 Discover how Waterford Township in New Jersey leveraged Edulastic to boost PARCC scores. 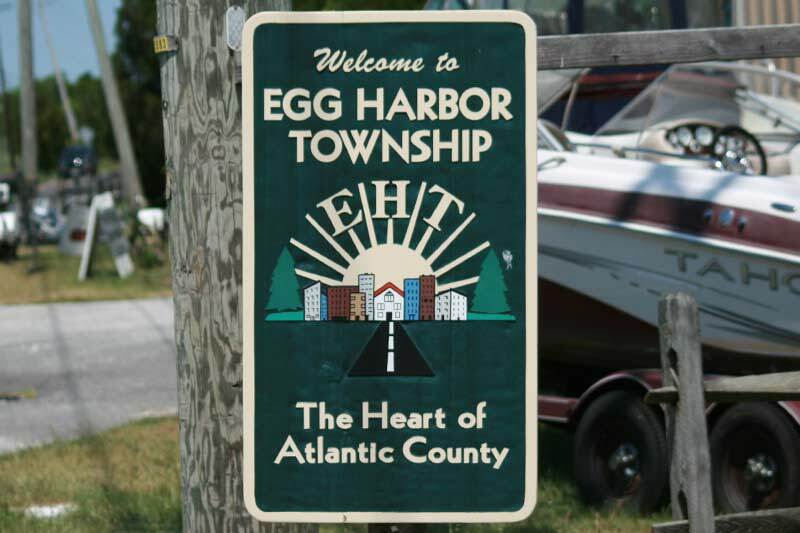 Read about how Title 1 Schools at Egg Harbor Township used Edulastic digital assessment to inform summer school instruction.